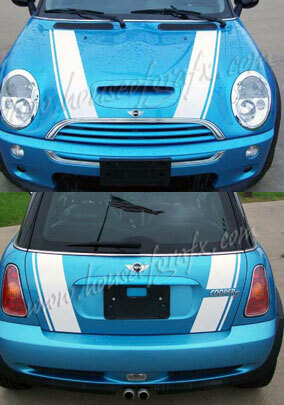 You are bidding on a set of custom designed COOPER 2 line style rocker decals Will fit any model Mini. Each will measure 4" x 70" long. You will have one for each side of your vehicle. The word COOPER will be cut out exactly as you see it in the picture!